Service Repairs to all other Makes and Models. 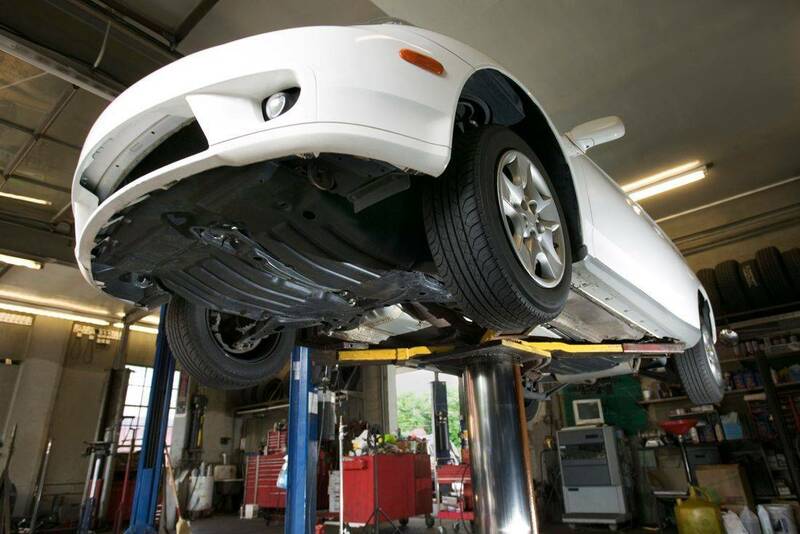 We are committed to serving our customers with professional automotive advice, service and maintenance of your vehicle. Don't ignore what your vehicle is trying to tell you! 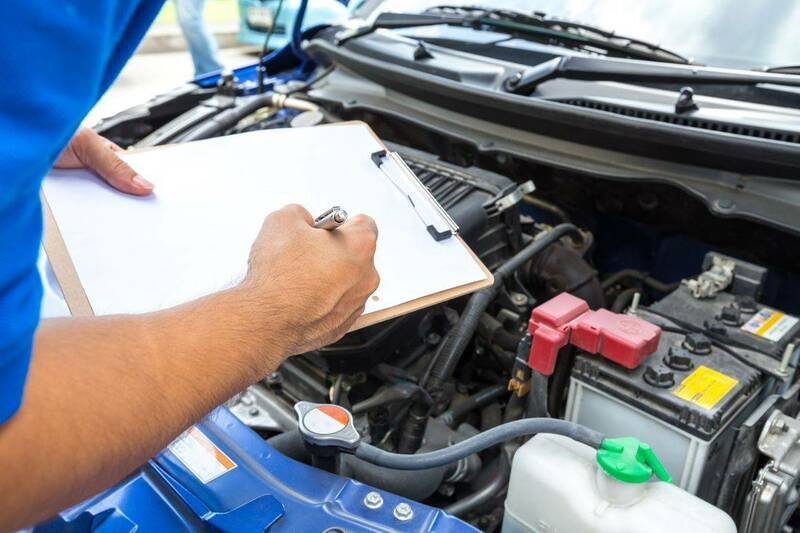 Whether it's a check engine light, or a rough running engine, or a wiring issue we can diagnose it for you. 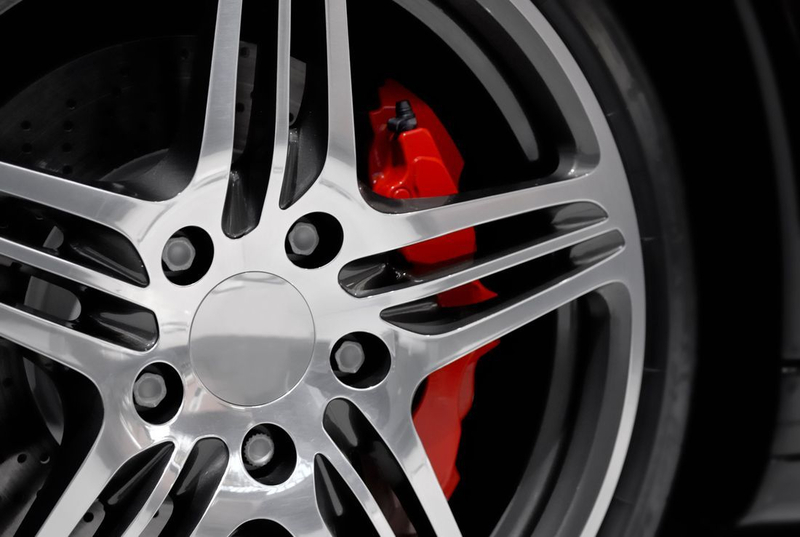 Servicing and maintaining your vehicle's brakes will maximize safe brake operation and help extend the overall life of brake pads by keeping the calipers moving freely and guarding against premature wear and ensuring your vehicle stops when you want it to. Wheel and tire installation & balancing, Inspection of lug nuts and wheels, Installation of new valve stems as needed, Mounting and sealing the new or seasonal tires, Tire rotation, and Tire repair. 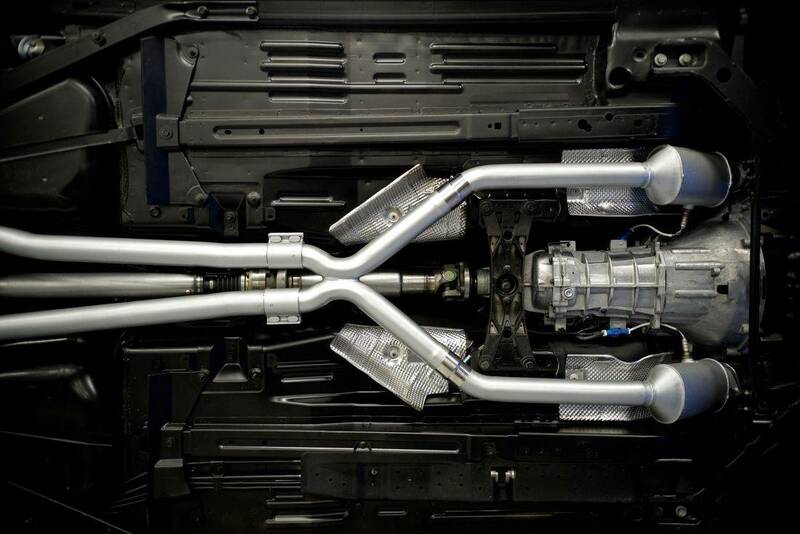 Improve fuel efficiency, sound, and style with a custom exhaust installation. 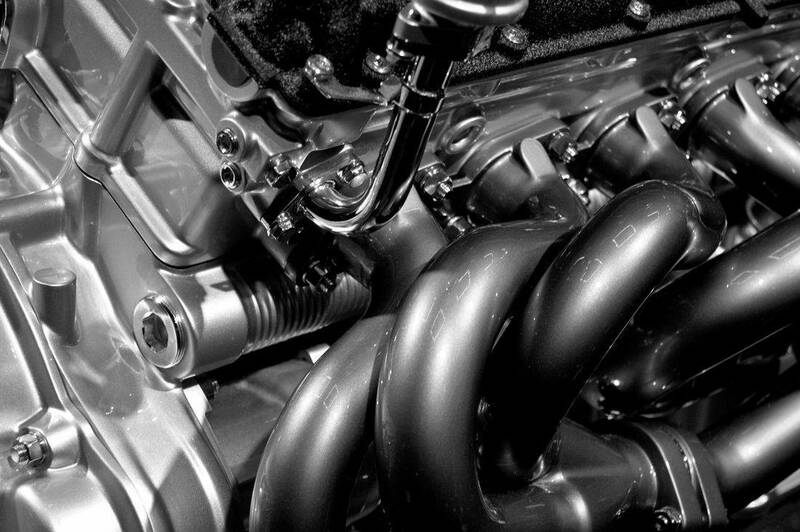 Our qualified technicians design and fabricate exhaust pipes, headers, manifolds, and more. We can even custom make a part to your specifications. Regularly changing the oil in your car's engine will significantly reduce the risk of engine trouble for the lifespan of your vehicle. Includes a complimentary Multi-point vehicle inspection with your Synthetic and Regular Oil Changes. 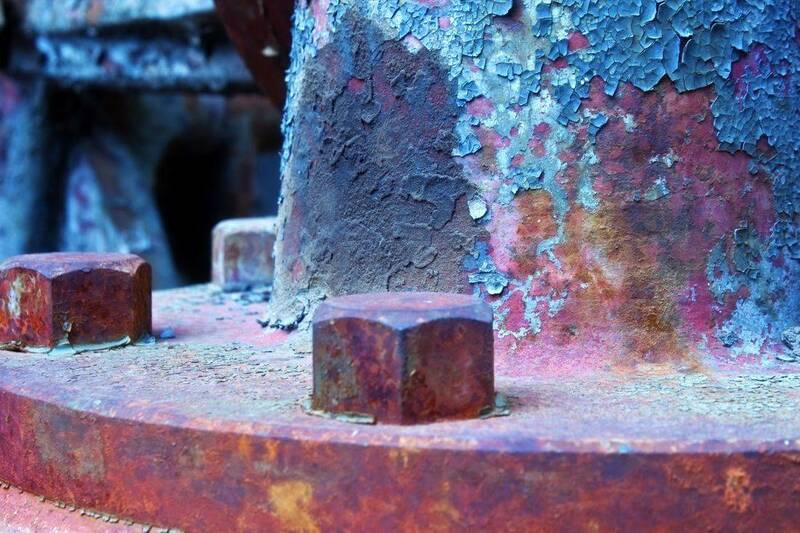 Steering and suspension assemblies and components are an important and integral part of your vehicle and are just as subject to wear, tear and damage as other parts. 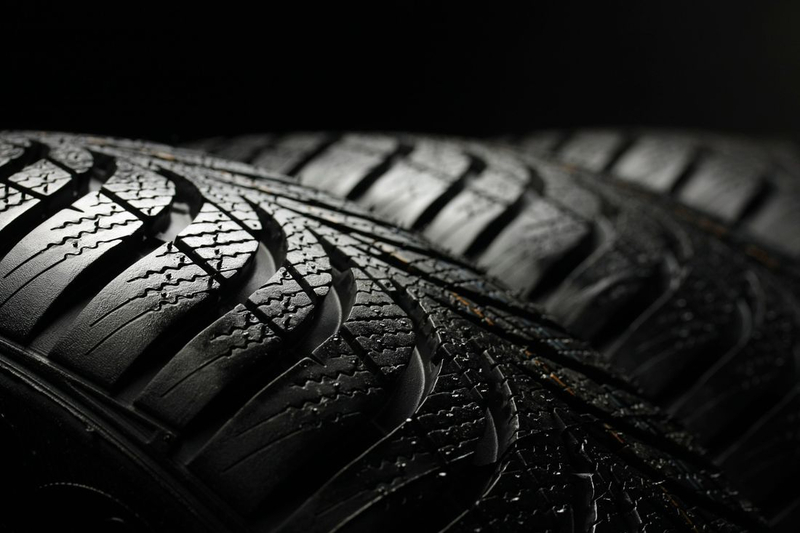 A proper alignment will help your tires last longer, can help improve gas mileage and provides tighter handling to give you and your passengers a better ride. The underbody of your vehicle is exposed to the elements of the road. Our dripless wax based undercoat formula acts as a protective layer, helping reduce the impact corrosion has on your vehicle. Various Packages Combining Interior and Exterior Cleaning, Wheel Clean and Tire Shine, Carpet Shampoo, Engine Shampoo, Waxing, and Headlight Polishing. Stop by for an estimate. Had some trouble with my exhaust on my car, messaged them on Facebook and got everything set up on there, even on a Sunday night! Carlos did AMAZING work welding up a downpipe for my exhaust and getting it all back on. He called me @ 7:30am, assured that he knew exactly what I wanted, and had it done by 10am. I will recommend them to anyone for any work they need done to their vehicles!